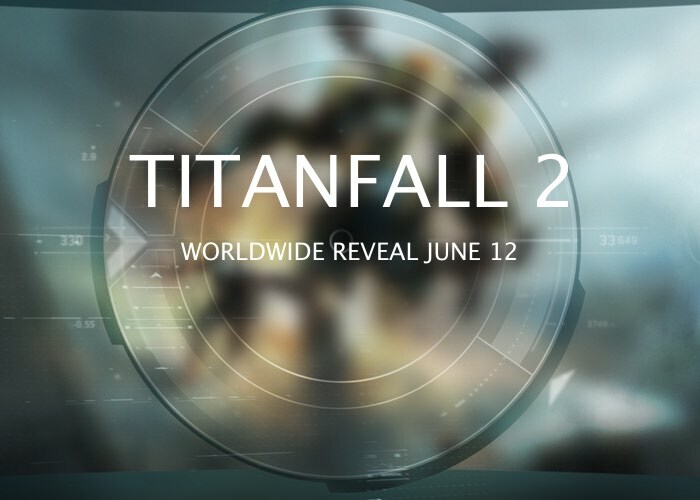 A new teaser trailer has been released by EA this week for the upcoming worldwide reveal of the new Titanfall 2 game that is currently under development and will provide a new chapter in the ongoing series of games. Todays trailer is a pre-teaser for the new longer Titanfall 2 gameplay trailer EA will be releasing in a few months time on June 12th. Providing a longer look at what you can expect from the new Titanfall 2 game that is currently under development by Respawn Entertainment the creators of the first Titanfall game. Titanfall 2 will be available to play on Xbox One, PlayStation 4 and PC systems, check out the latest teaser trailer which has been released to whet your appetite below. As soon as more details or trailers are released by EA we will keep you updated as always. In the meantime you can jump over to the official Titanfall website to register your email address to receive further details as they become available, by the link below.